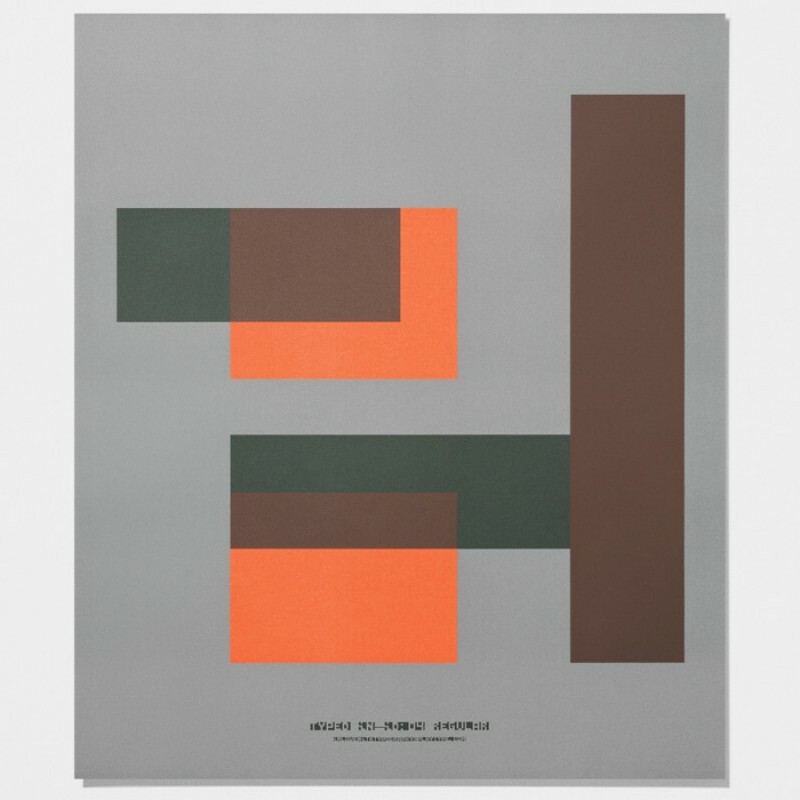 Buy Playtype posters from Skandivis online. 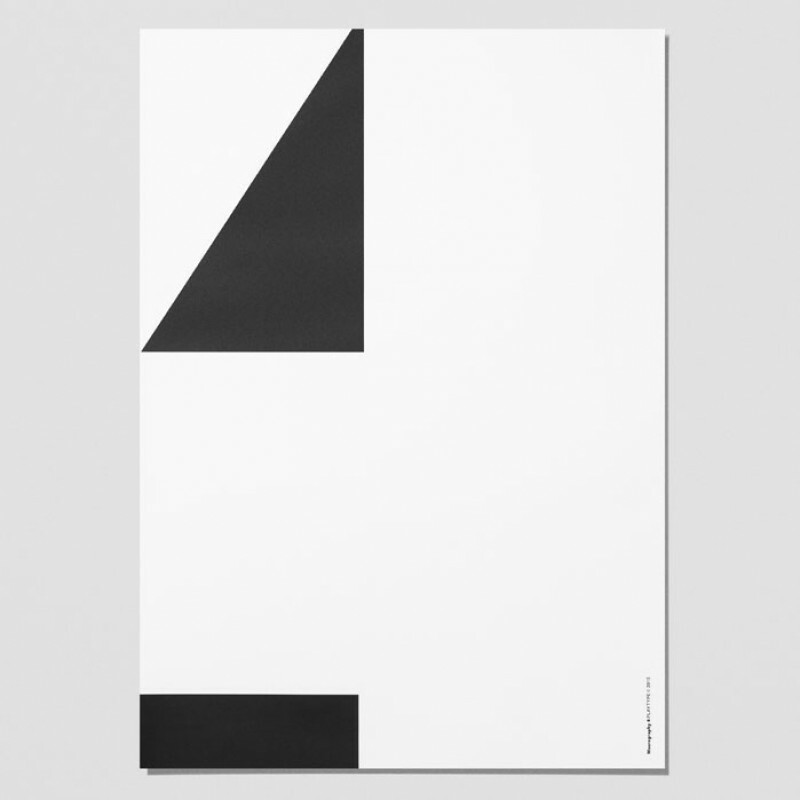 Posters from Playtype Denmark. 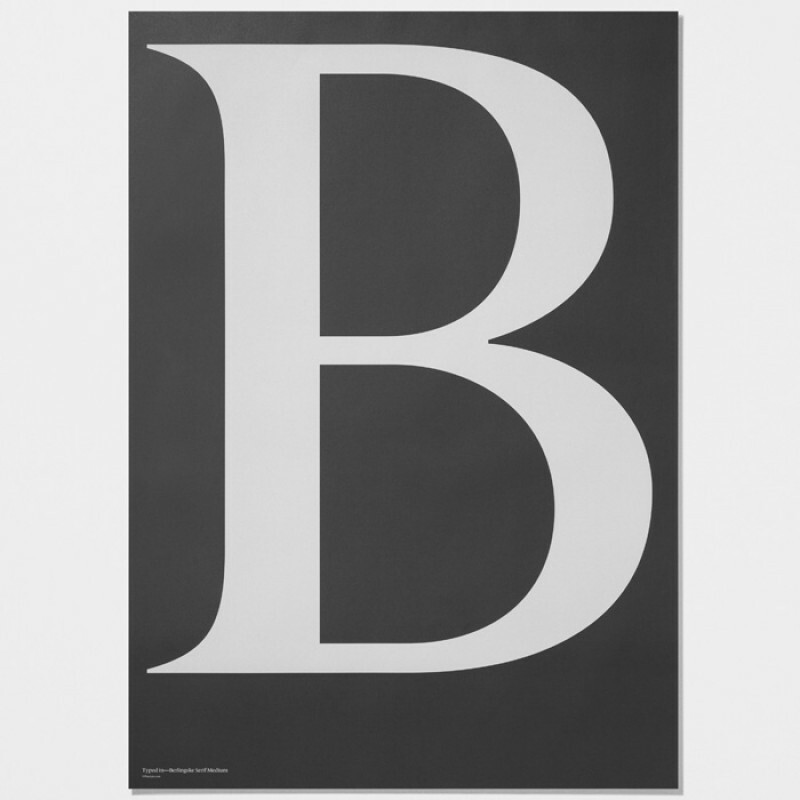 Skandivis stock a wide selection of posters from Play Type. 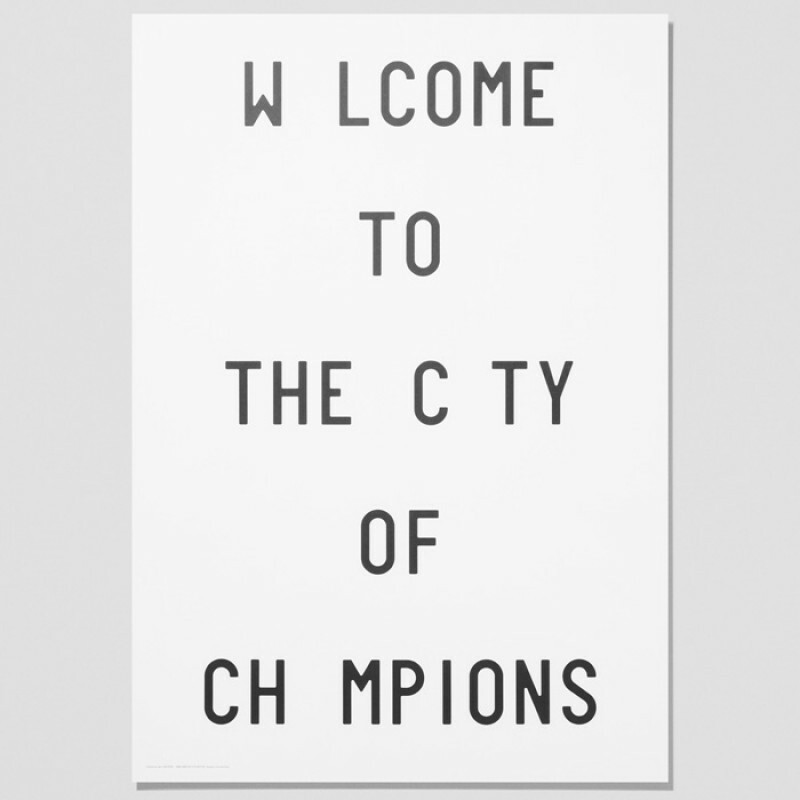 We have some fantastic typography posters such as the popular "Welcome to the city of champions" using Playtypes own font. 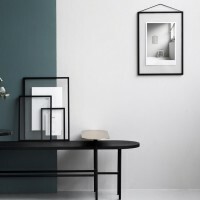 Play Types contemporary poster design is the perfect home accessory. A set of three Play Hard back pocket notebooks by Playtype. Size: &nb..
Limited Playtype poster "Welcome To The City Of Champions", from the photo project "Caledonian Jane".. 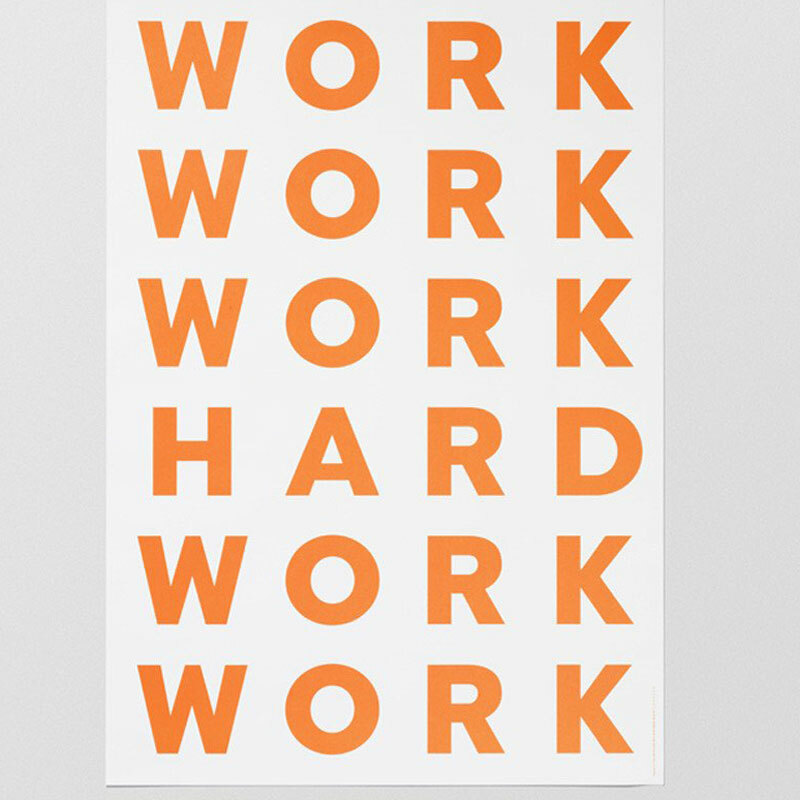 The Work Hard Playtype poster. 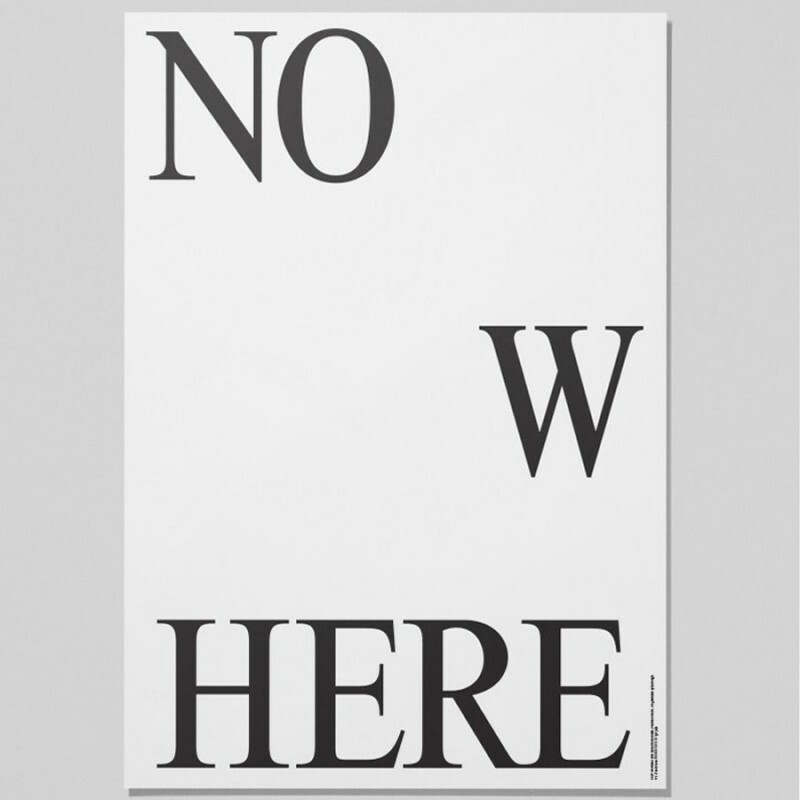 Size: &n..
Nowhere/Now Here poster by Playtype Dimensions: 70 cm x 100 cm. Material: Printed on uncoate.. 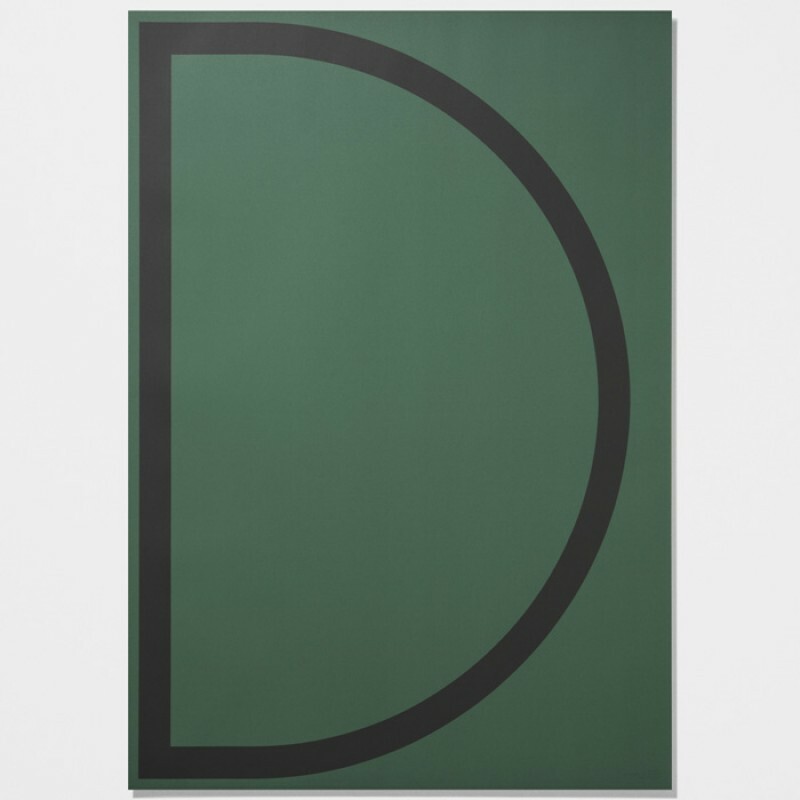 Sunny A poster by Playtype Dimensions: 70 cm x 100 cm. 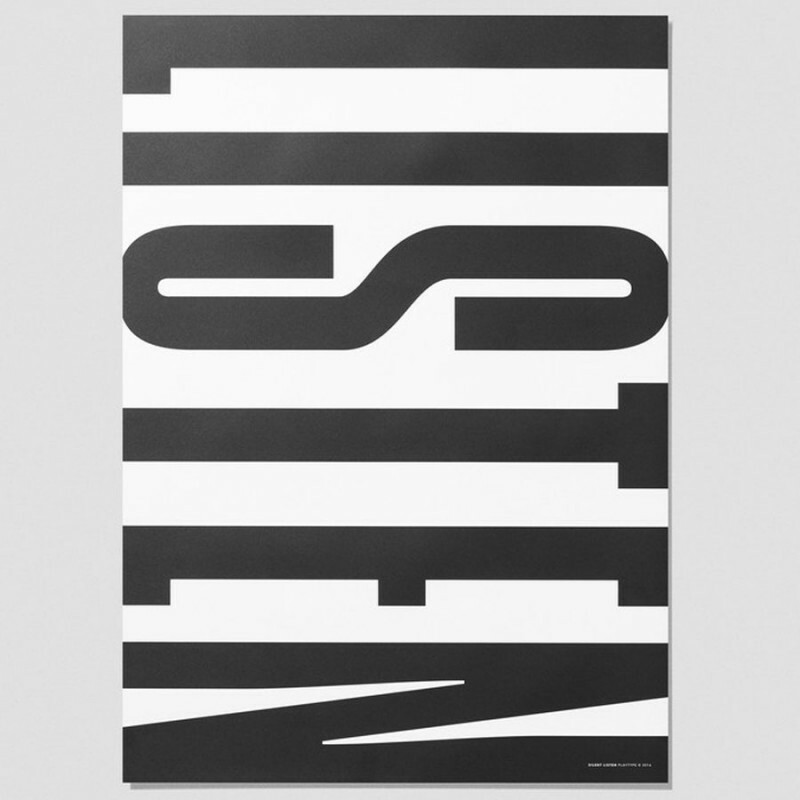 Material: Printed on uncoated 150 g pa..
"Listen", typography poster from Playtype. 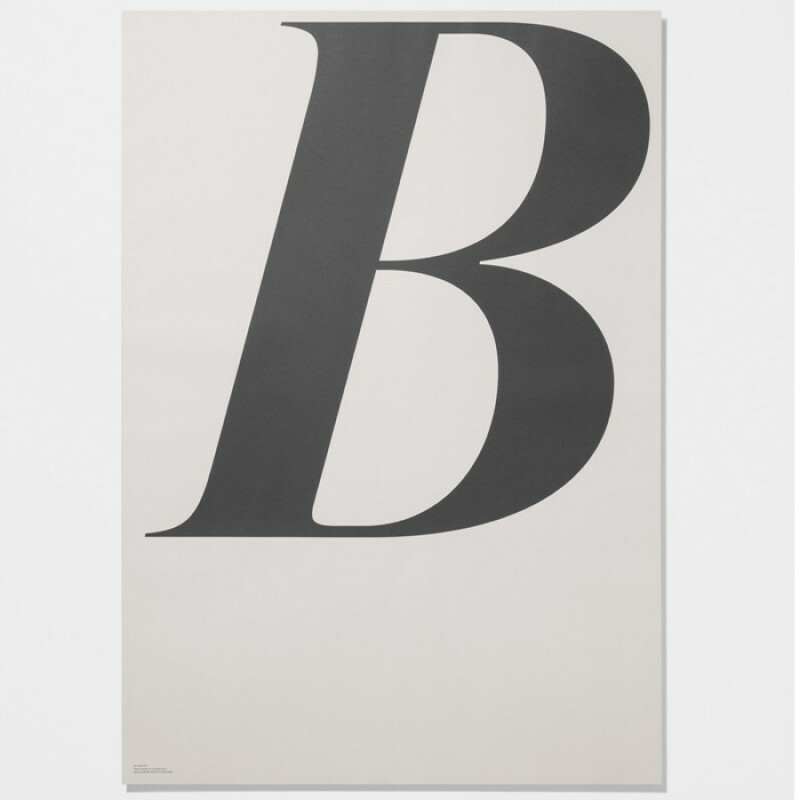 Size: &nbs..
Berlinske B is a brand new poster from Playtype Material: 120 g uncoated paper in pantone colo..
Graphic poster with the letter C from The Danish concept store PlayType is now available at Skandivi..
Typeface poster with the letter E from The Danish concept store PlayType is now available in the UK .. 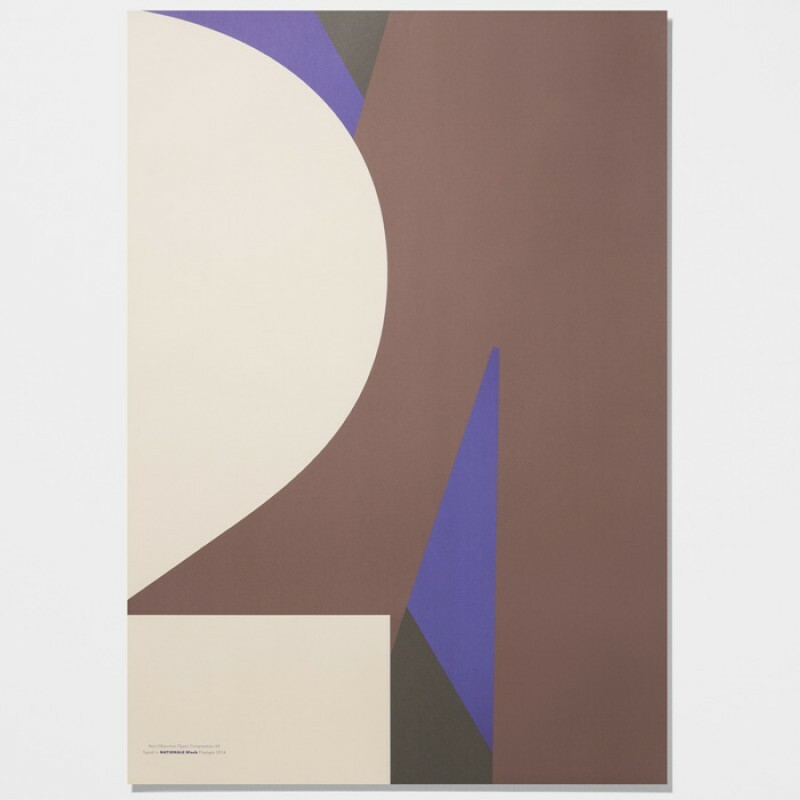 The Playtype F FAUX Poster Size: &n.. 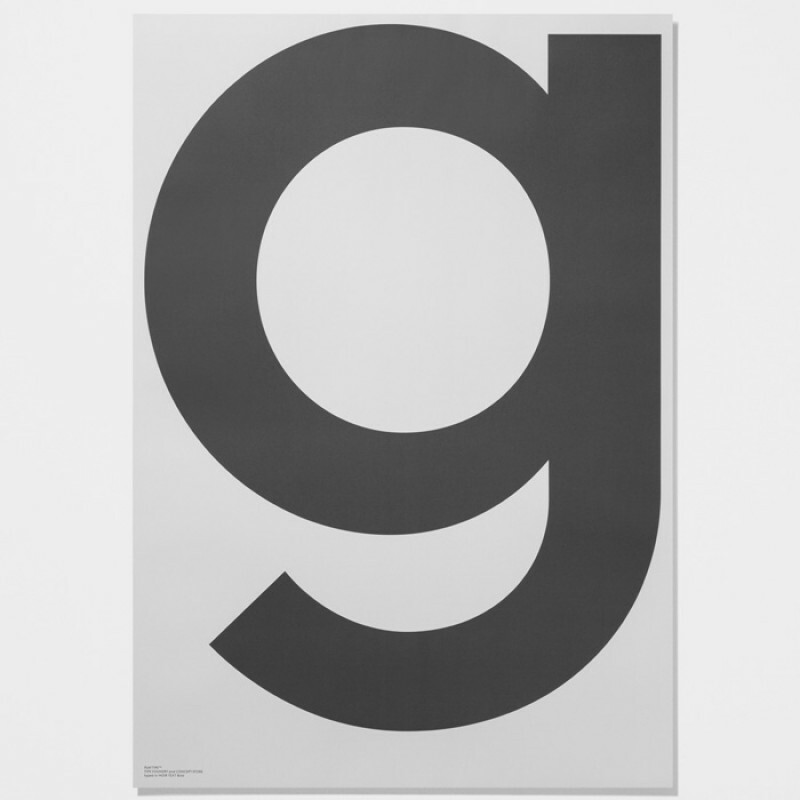 This Playtype poster with the letter G forms part of the Playtype GREY poster series. 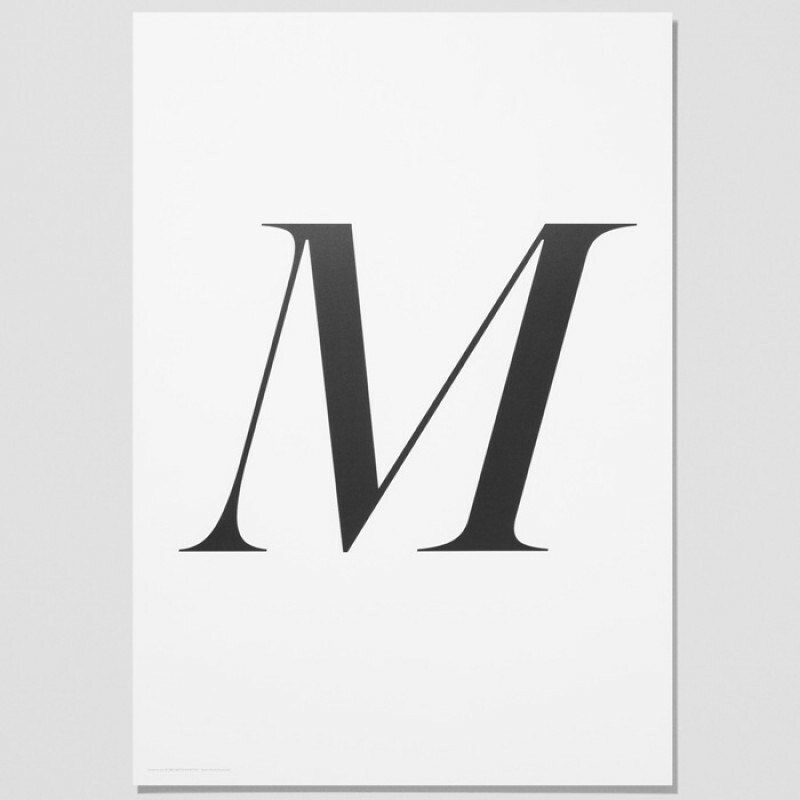 The Play..
Limited edition Playtype poster M , "Caledonian Jane", By Emil Hartvig This typography poster ..
Typeface poster with the letter R from The Danish concept store PlayType is now available in the UK ..
Dimensions: 70 cm x 100 cm. 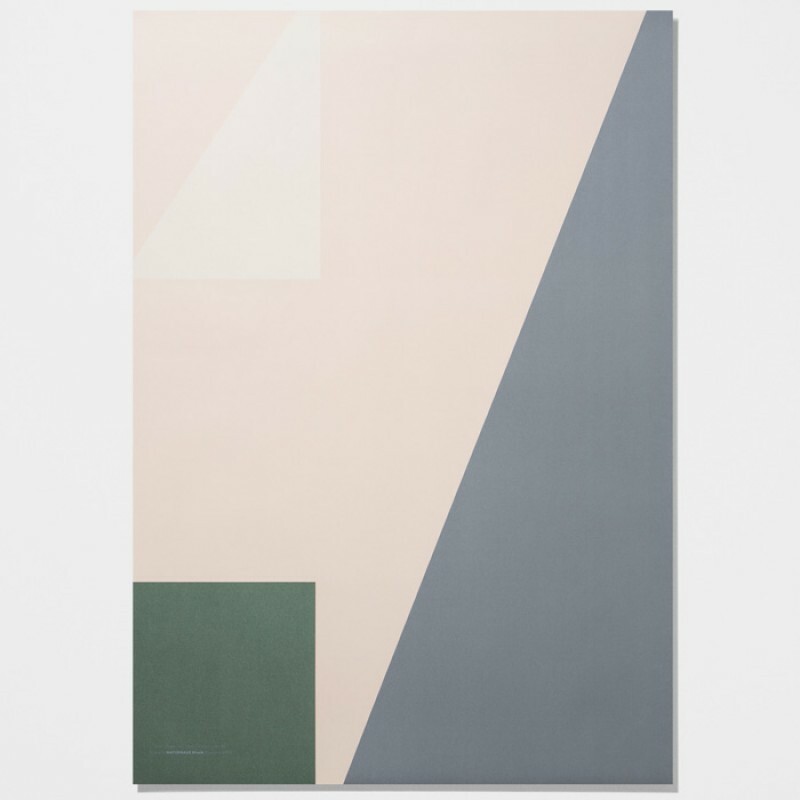 Material: Printed on uncoated 150 g paper in Pantone Colours Desi.. 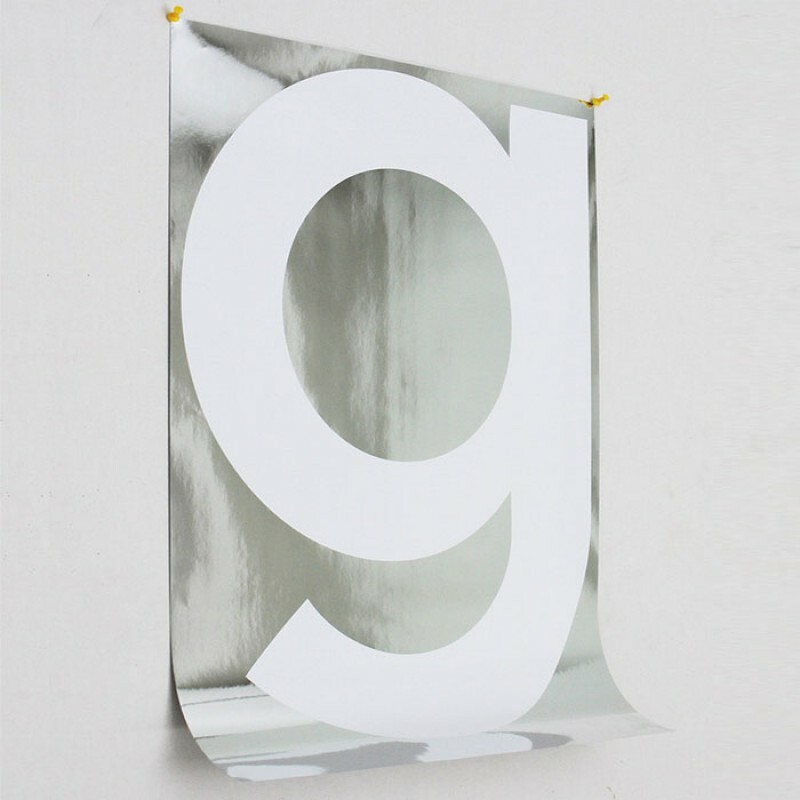 Round S poster by Playtype Dimensions: 70 cm x 100 cm. 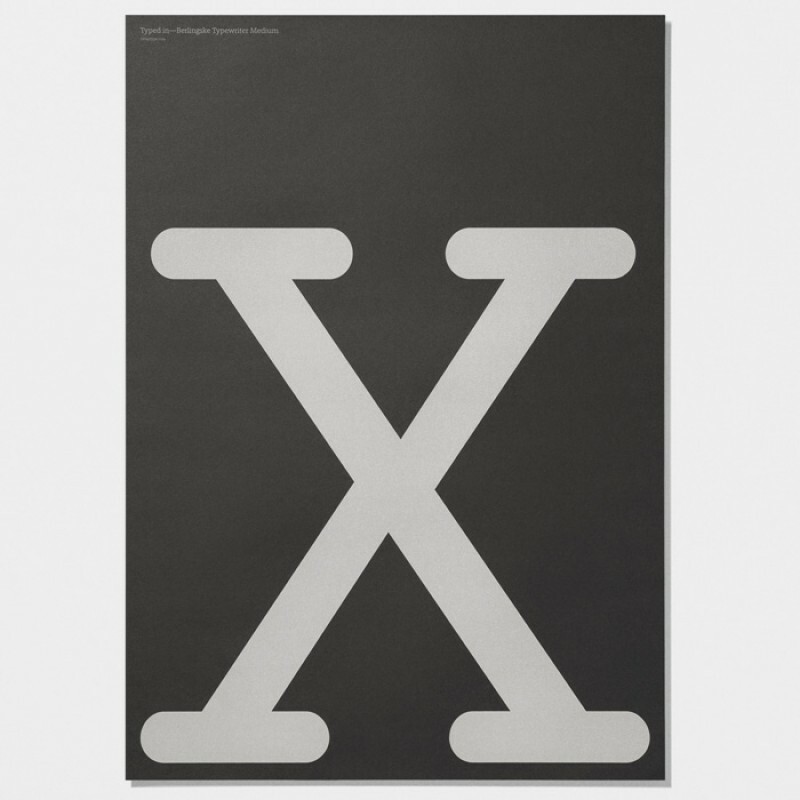 Material: Printed on uncoated 150 g p..
A brand new poster X from Playtype. 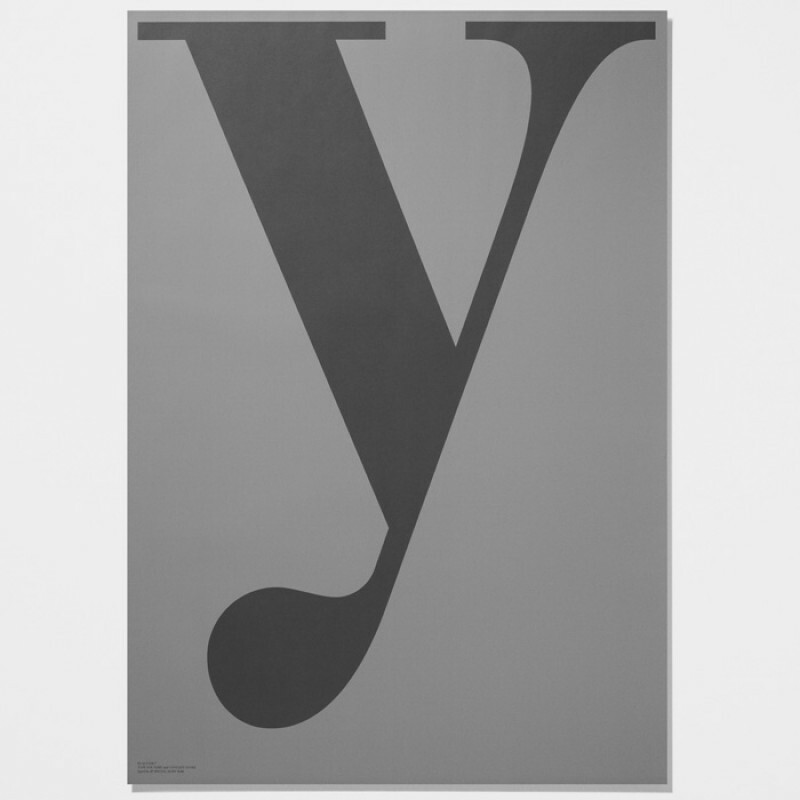 Off set printed in pantone colors, Material: 120 g uncoa..
Typeface poster with the letter Y from The Danish concept store PlayType is now available in the UK ..
A super cool poster from Playtype with a black C print Anthracite C, offset printed on 170g on Silve.. 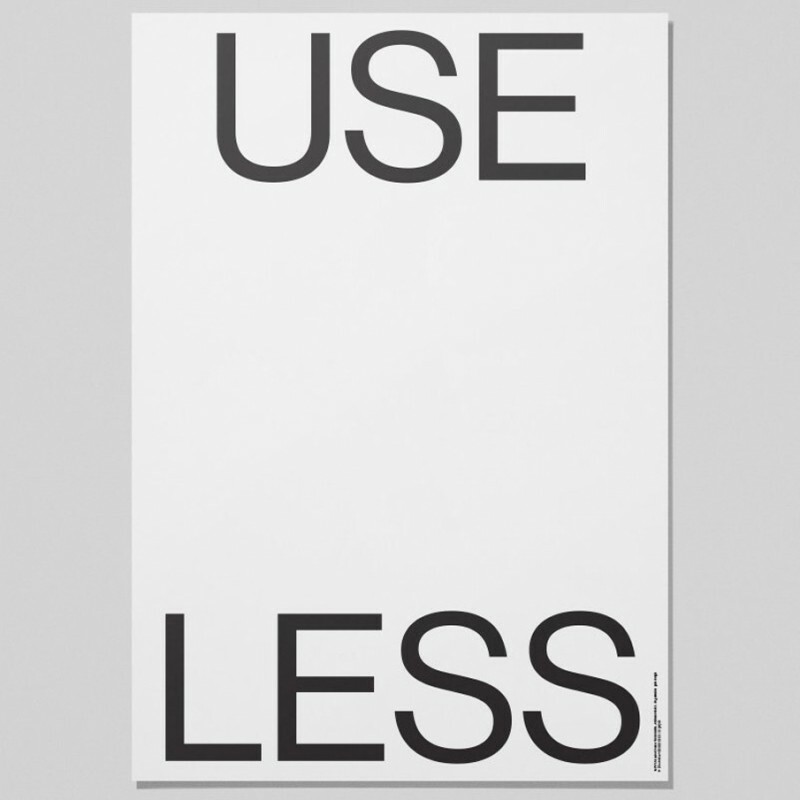 The Typeface AZ poster from The Danish concept store PlayType is now available in the UK at Skandivi..
Useless/Use Less Here poster by Playtype Dimensions: 70 cm x 100 cm. Material: Printed on un.. 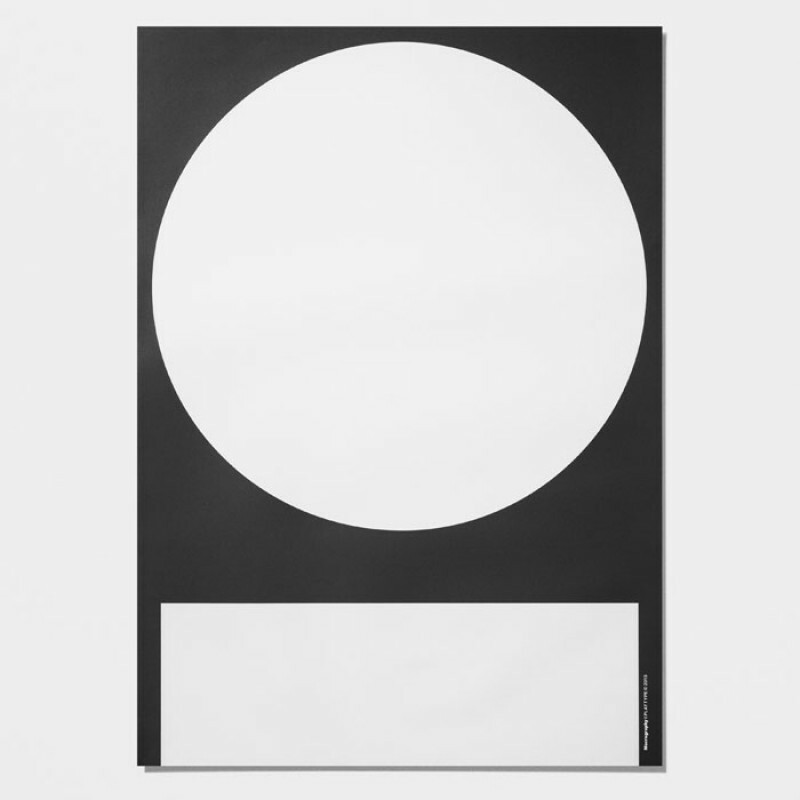 The Silent Playtype poster. Size: 50 x 7.. The Silver PLTY is a blanked paged notepad in A5. The cover is printed on metallic card with pantone.. 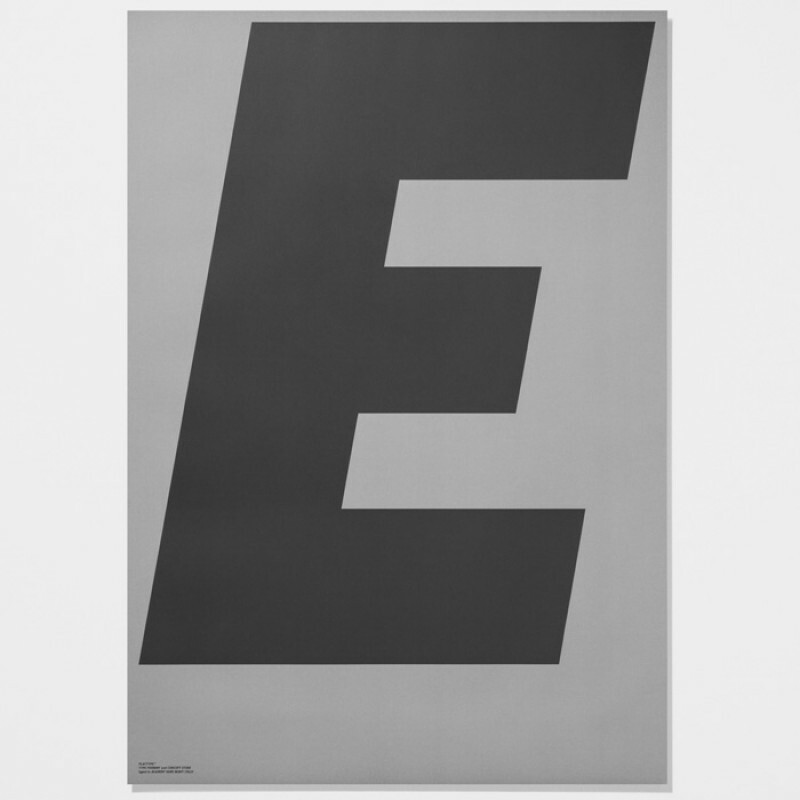 This new #2 Playtype poster forms part of the No Object series. A perfect gift fo.. 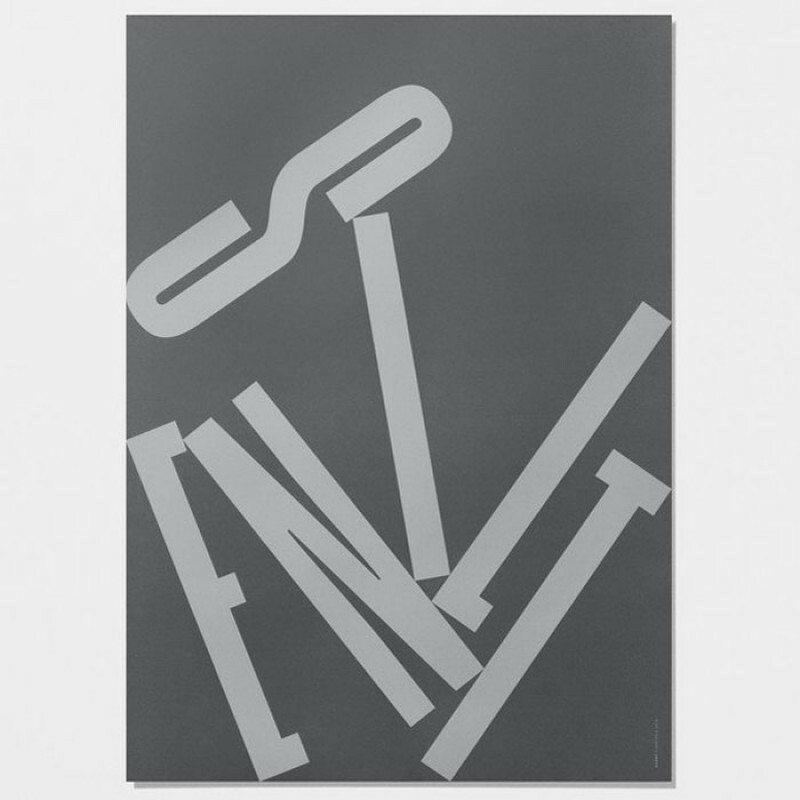 This new #3 Playtype poster forms part of the No Object series. 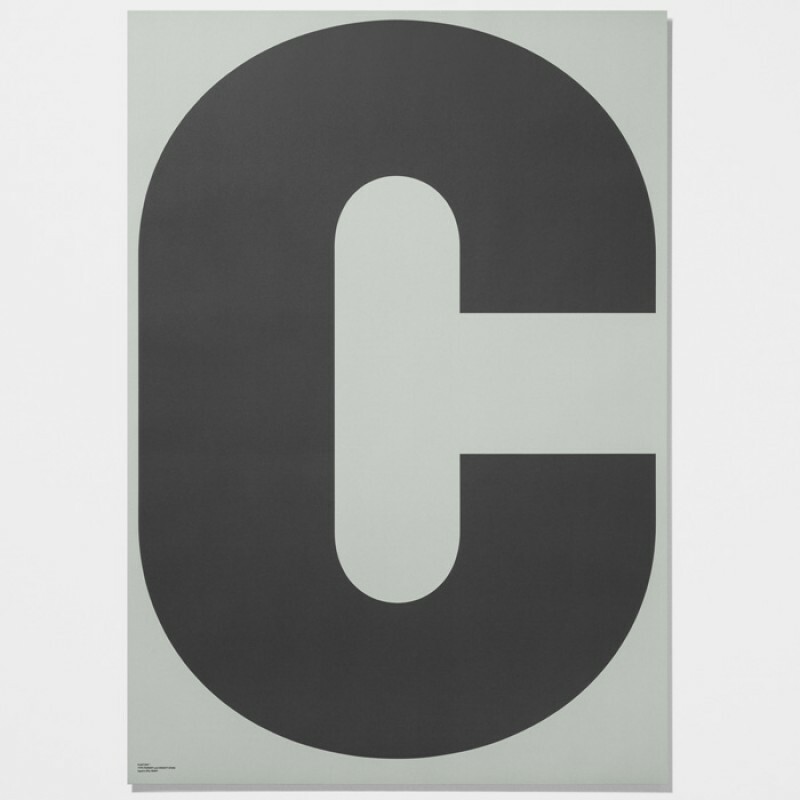 A perfect gift fo..
Graphic poster with the letter T from the "In Love With Typography" range from PlayType .. 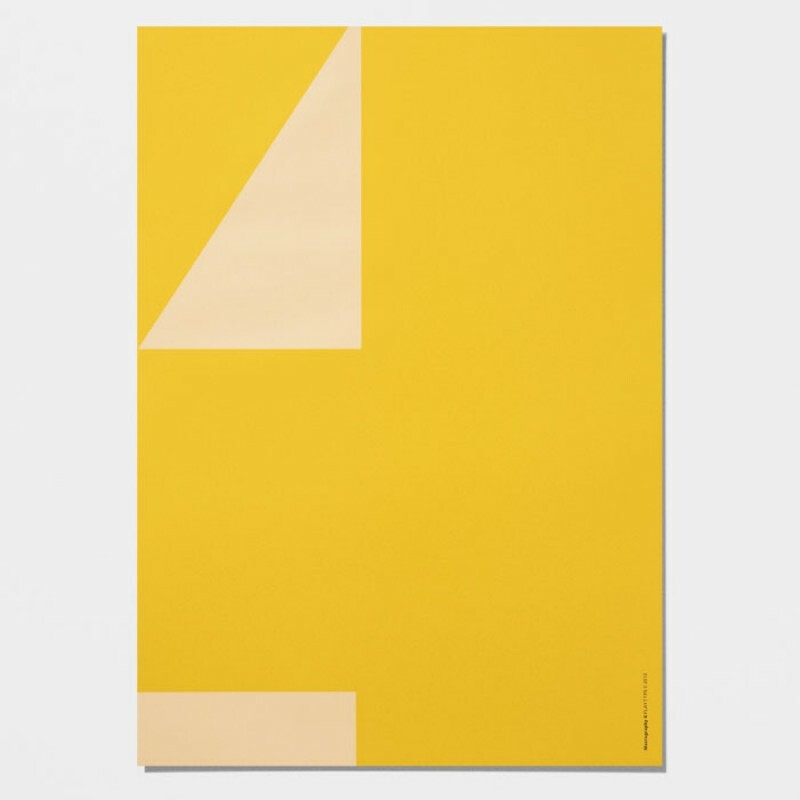 The X-Faux notepad by Playtype is printed in pantone colours on uncoated paper. 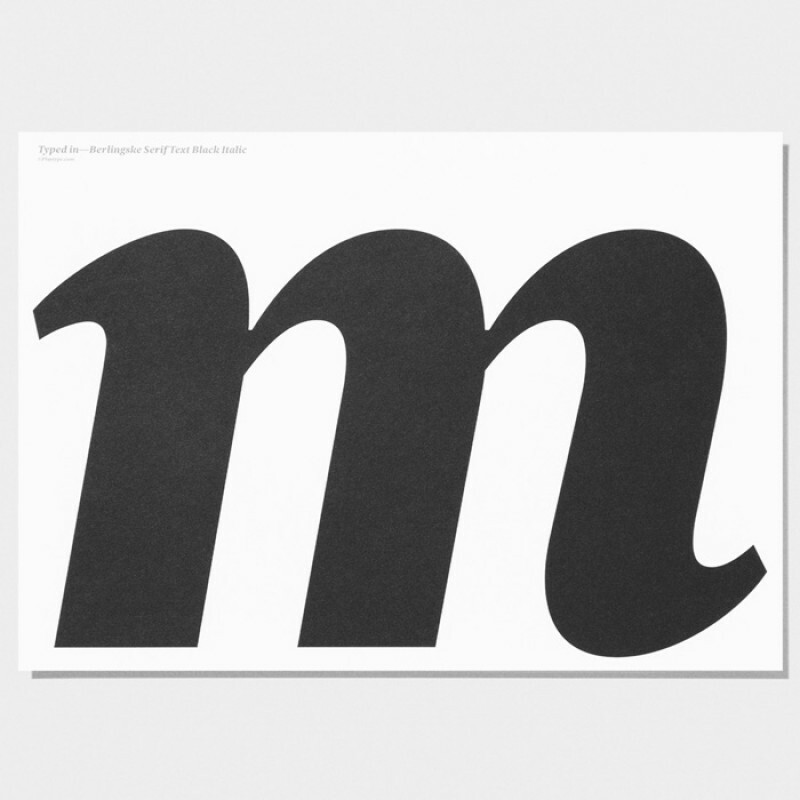 The text at th..
Notepad in Silver by Playtype. 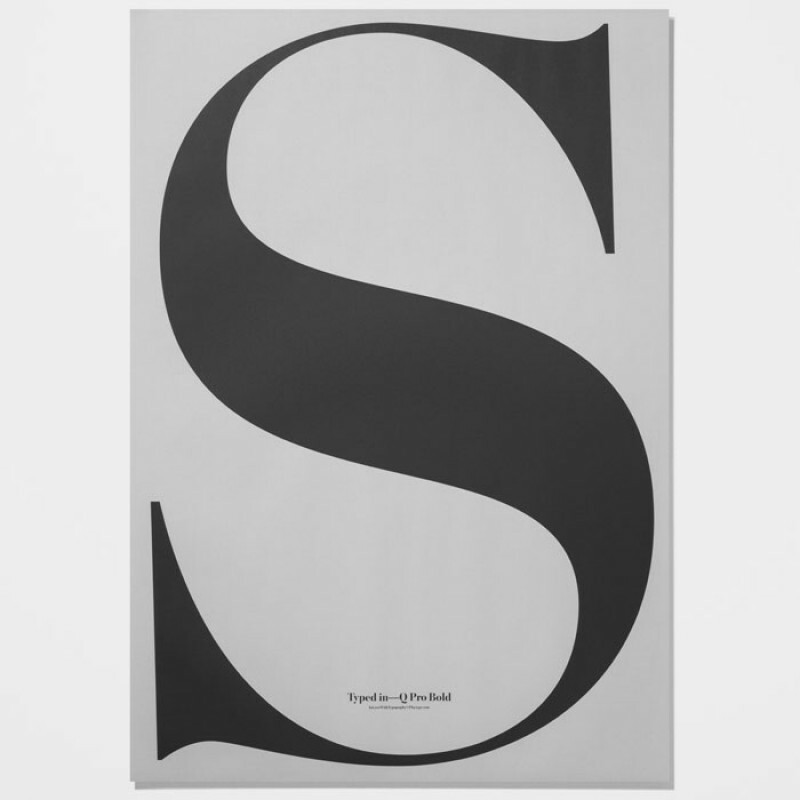 Size: A5..
Graphic poster with the letter S from the "In Love With Typography" range from PlayType .. 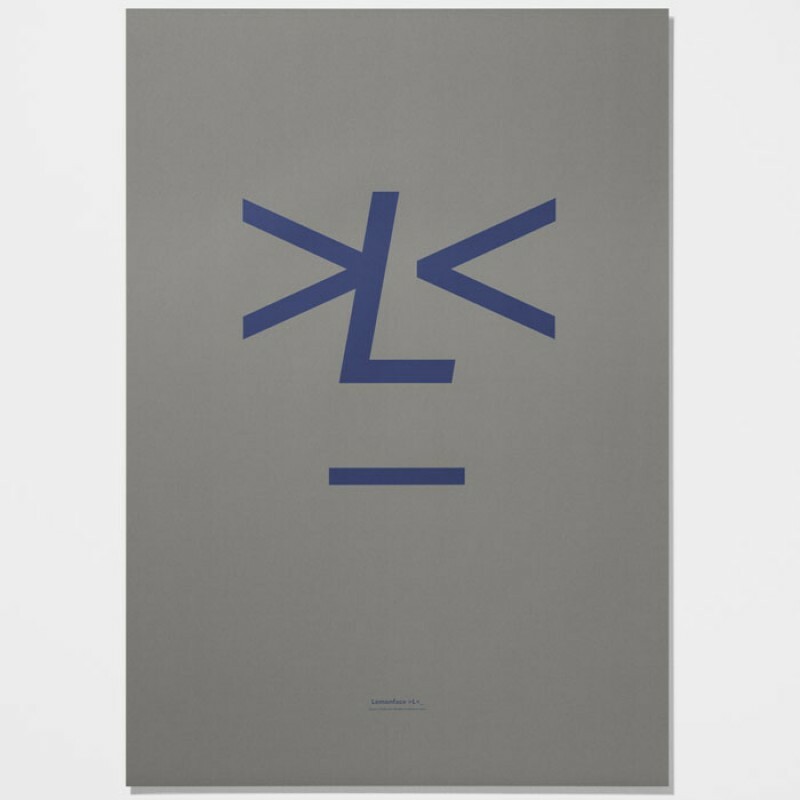 The cool new Lemonface poster from Playtype This typography is now available from Skandivis. 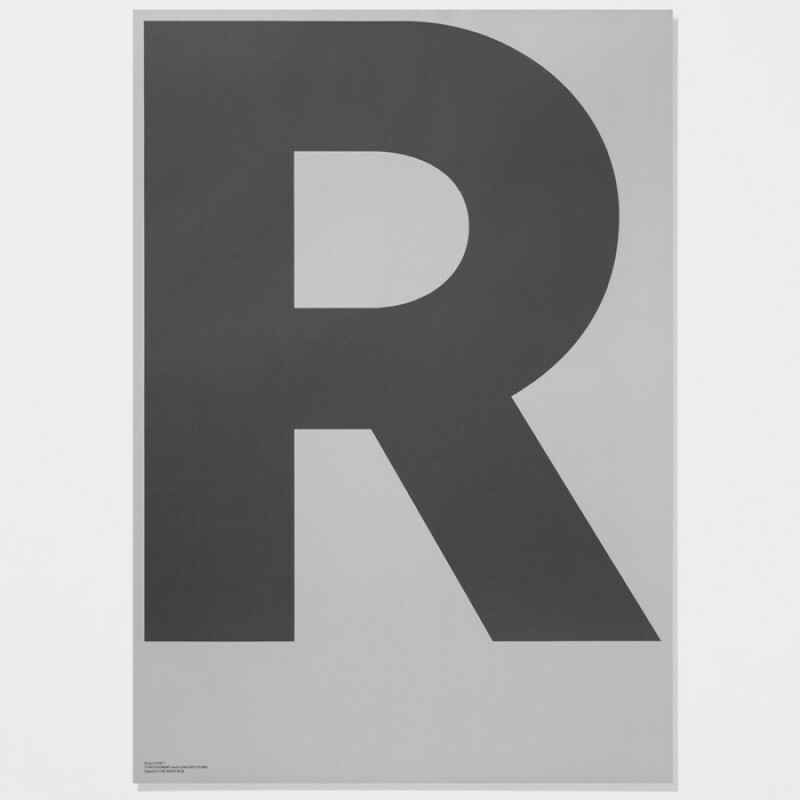 A perf..
A cool new monochrome poster from Playtype. Size: 50 x 70 cm Design: Pla.. 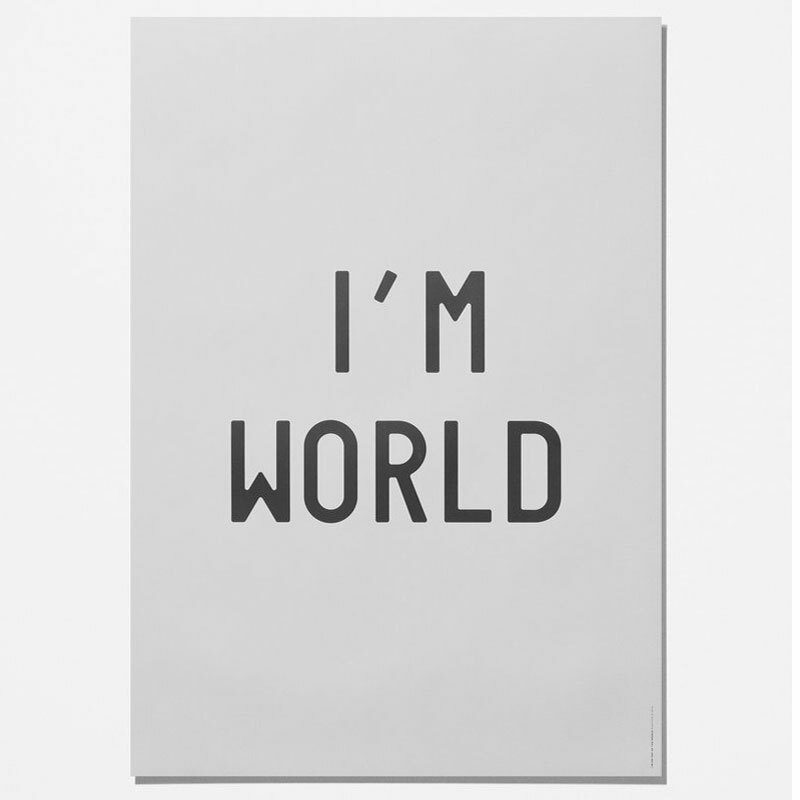 The "I'm on top of the World" Poster from Playtype. 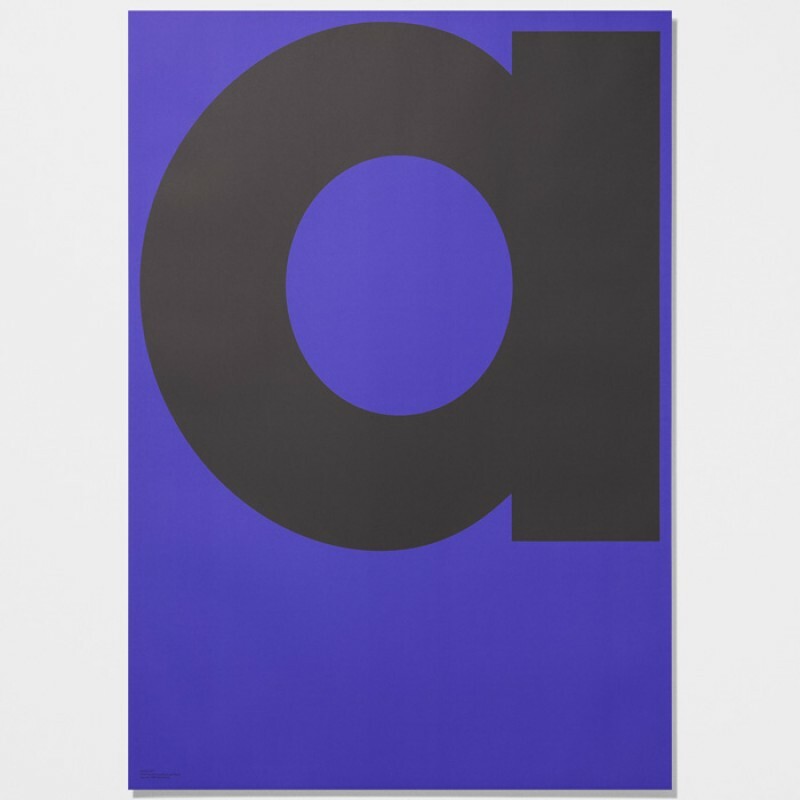 Size: 7..
A Playtype typography poster with the letter a from the Danish concept store..
A vibrant new poster from Playtype. 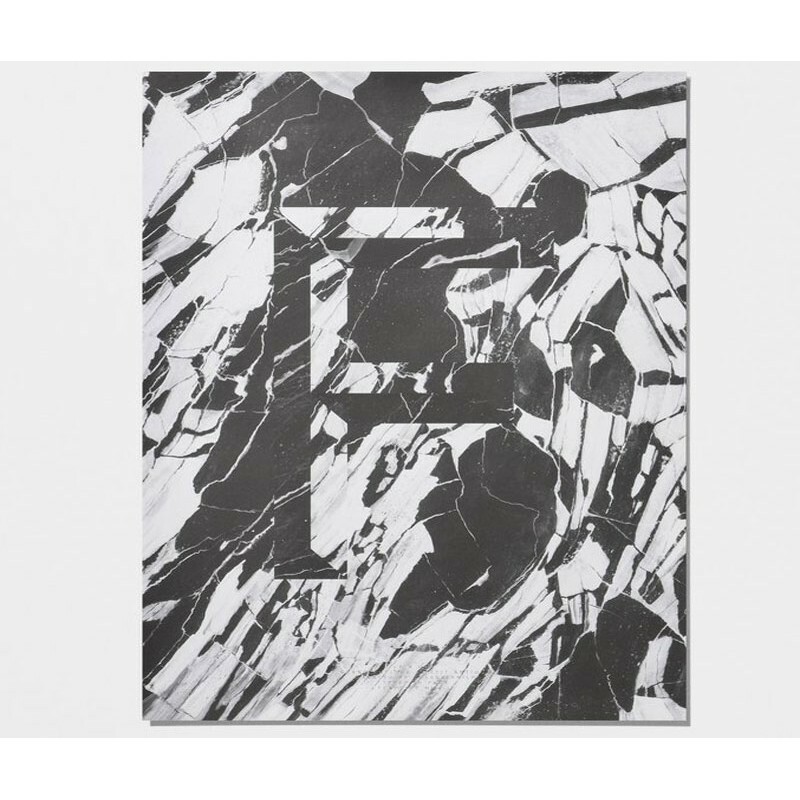 Size: 50 x 70 cm Design: Playtype Copenhag.. 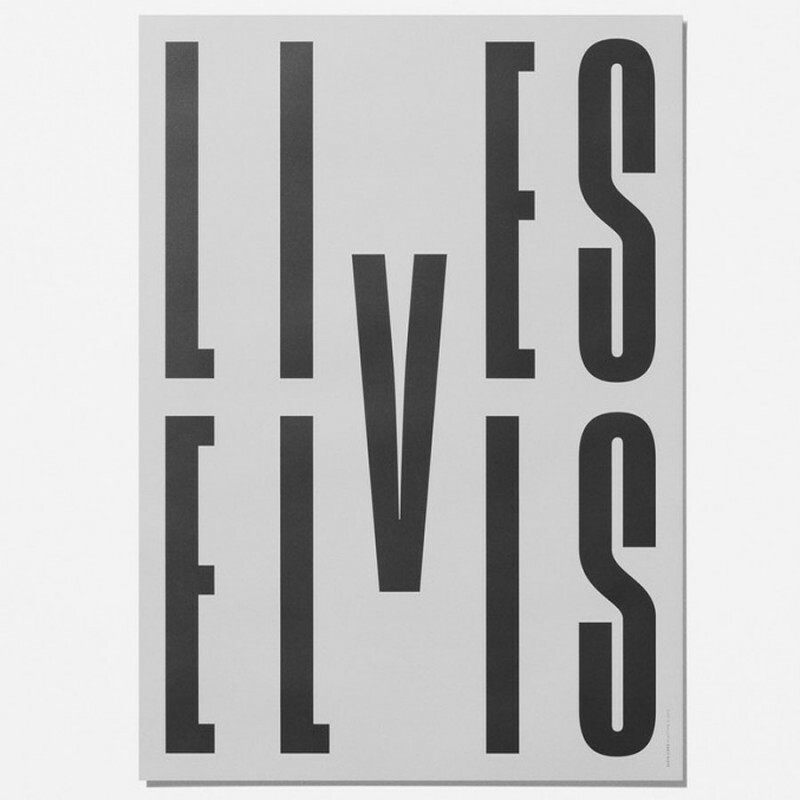 The "Lives/Elvis" Poster is printed on uncoated 130g paper in Pantone Colours Typed in Playty..
Graphic poster with the letter B from The Danish concept store PlayType is now available at Skandivi.. THIS PRINT IS CURRENTLY OUT OF STOCK. 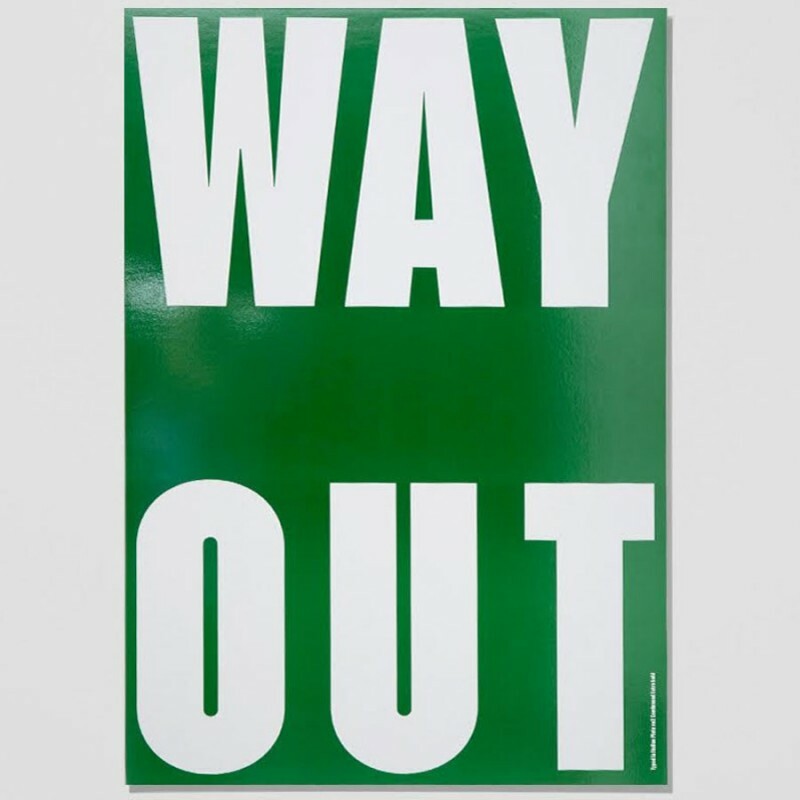 The Way Out Poster By Playtype. Size: &..